SOCIABLE CITIES with a vibrant nightlife are magnets for tourism, conventions, residents and new sustainable industries. Cities throughout the world are evaluating the culture, economic and employment value of nightlife, and creating innovative policies and practices to enhance the social experience of sharing food, drink, music and dance, assure safety, facilitate transportation and reduce impacts on quality of life. RHI provides a comprehensive framework with the building blocks for your city to meet the social experience demands of residents and visitors. A SOCIABLE CITY requires an alliance of diverse stakeholders with dedicated staff to facilitate change in the nighttime economy. 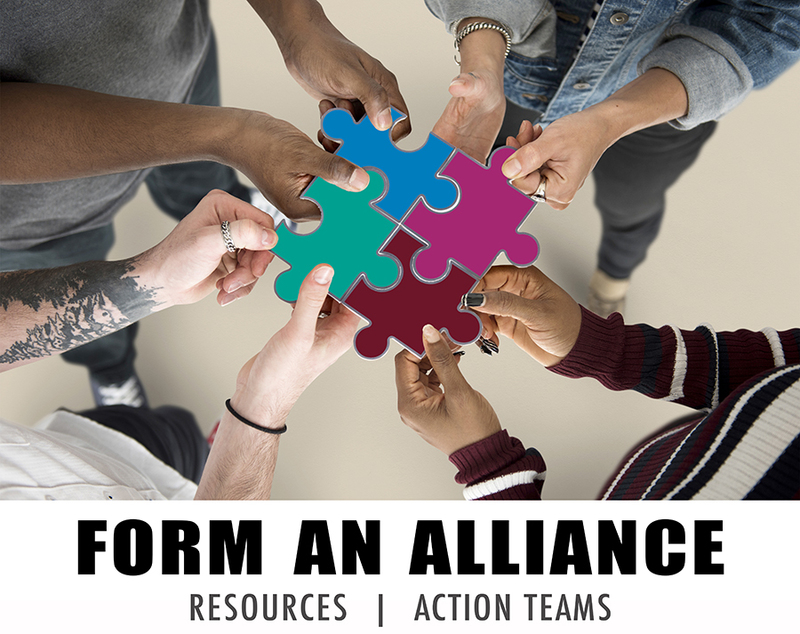 Alliances can play an advisory role on resource allocation and also guide smaller working groups to accomplish consensus-driven actions. SMART GROWTH PLANNING for the nightlife culture requires foresight and infrastructure with an expanded focus on how people use a mixed-use hospitality zone at different times of day and for different purposes. 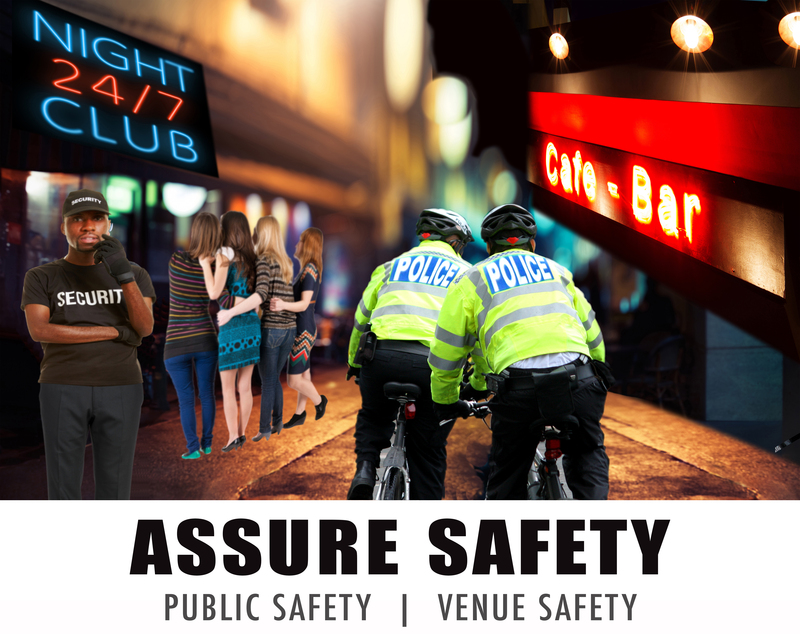 ASSURING NIGHTTIME SAFETY requires systems to prevent crime and disorder in public space and in private venues. This requires a continuum of partnerships. Police, fire, private security, venue management, staff and district ambassadors all have a role to play to create a welcome and safe social environment for residents and visitors. VIBRANCY IN HOSPITALITY ZONES can be enhanced by creating a seamless flow of social experiences in public and private spaces—from sidewalk cafes and buskers to live entertainment in restaurants, bars and clubs. businesses and communities to plan safe and vibrant places to socialize.